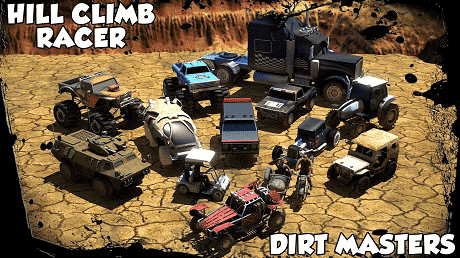 Hill Climb Racer – Dirt Masters is a hill climb racing game with breathtaking 3D graphics and addictive gameplay features. Push the pedal to metal, earn coins and stars, complete main goal for extras, upgrade your car, beat opponents’ record time. 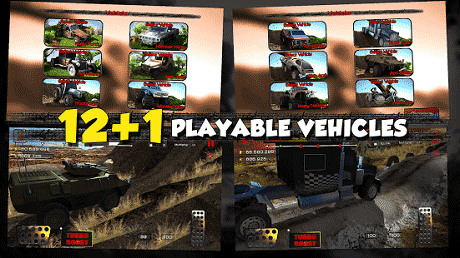 A huge different category of car, – hill climbers, offroads, monters, trucks, vans, bikes- is waiting for you to race with. Let’s roll on uphills and downhills with your favourite car. Upgrade various parts of your current car for better driving behavior, the engine upgrade gives more motor power, the suspension upgrade offers stability on road, or the wheel upgrade adds more grip. 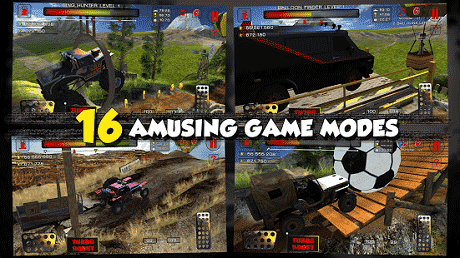 Download last version Hill Climb Racer Dirt Masters apk for android from revdl with direct link.